In many ways, the story of smartphone entrant OnePlus is one of success mixed with quite some controversy. In our review of the company's first product, the One, a little over a year ago, we noted that we were part of the cheering crowd when OnePlus unveiled its debut smartphone. And how could we not be? A full-blown flagship that seemed to have all the details down, sold for a measly $299? A revolution! Of course, as hype died down, and reality took the wheel, us and many of OnePlus' earliest fans discovered that there's a catch: The phone could only be purchased with an invitation, and getting one was anything but easy. And while most of us understood the business side of that decision, it didn't make for a less unpleasant realization. 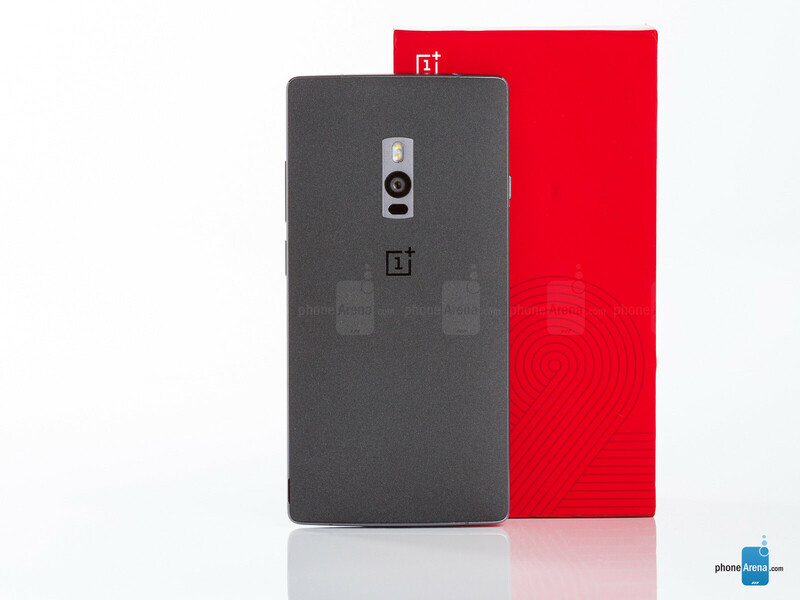 The invitation system didn't go away with the new OnePlus 2, nor did pricing remain the same. At $389, the 2 needs to offer an even better bang for your buck to be labeled as a success, and now we're going in deep with it to discover if it does. 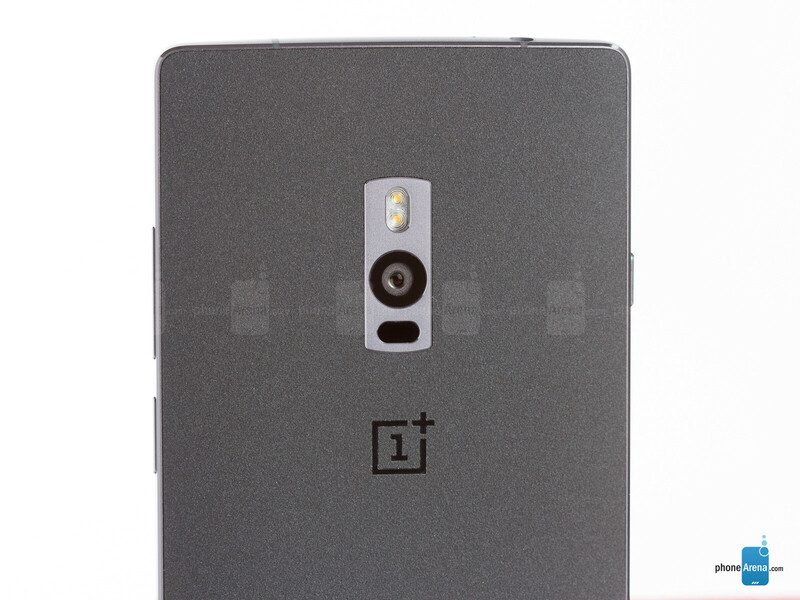 The OnePlus One may not have been the most beautiful device ever made, but it looked and felt good in our hands. 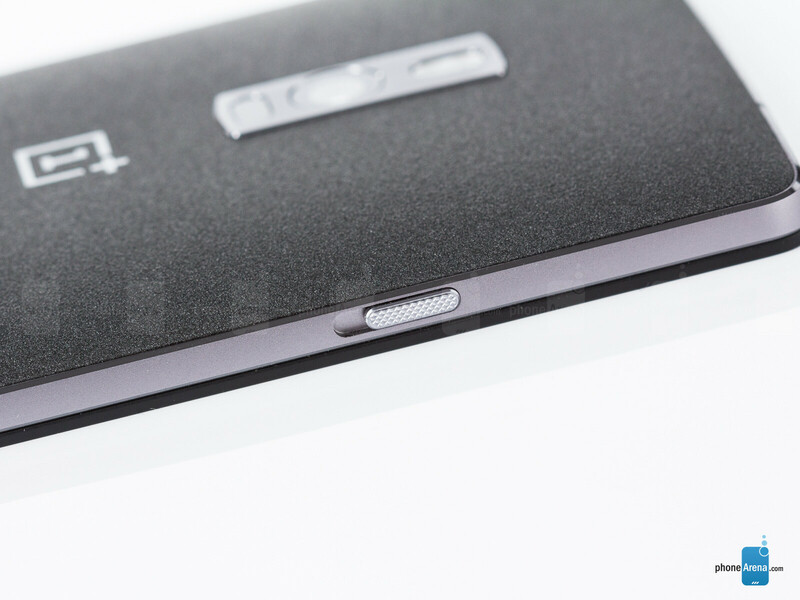 The OnePlus 2 appears rougher, and we've lost our love for the Sandstone cover. While OnePlus didn't exactly blow our minds with the design of the One — especially seeing as it looked like a variant of the Oppo Find 7 — we've got to admit that the Sandstone cover of the original was completely unique. 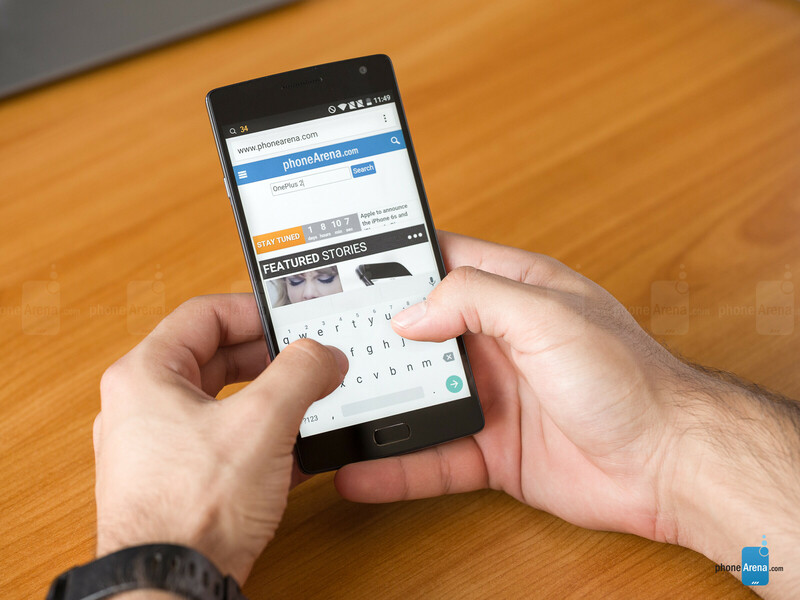 In fact, by now it's something of a OnePlus signature move, so we weren't surprised to see that it made its way to the OnePlus 2. Unfortunately, no matter from what angle you look at the 2, you'll probably like what you see less than with its predecessor. The distinct, protruding display up front is gone, replaced with a conventional solution, while the Sandstone cover on the rear is rougher and feels cheaper. This was likely a move intended to improve the cover's resistance to the elements, but the net result is negative in terms of the handling experience. Still, the OnePlus 2 feels right at home in our hand, and we appreciate the effort with the solid metal frame encasing the device. It's also worth pointing out that OnePlus has kept the all-capacitive navigational keys up front, though the Home button now looks and feels like a regular, physical key. 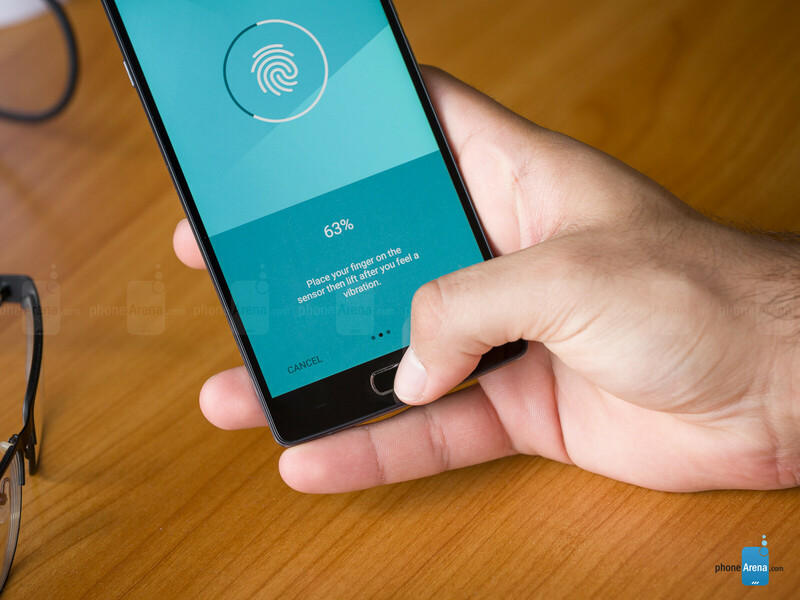 Incorporating a touch fingerprint scanner, it reminds of what you get with Samsung handsets, but you can't actually press it down — only tap — which is a bit weird. The 2 also features a dedicated, 3-step switch on the left side, allowing you to toggle between Do Not Disturb mode, priority-only notifications, and normal. On the right, you'll find the power key and the volume rocker, both of which are pretty flush with the surface, but offer a distinct 'click!' when pressed. 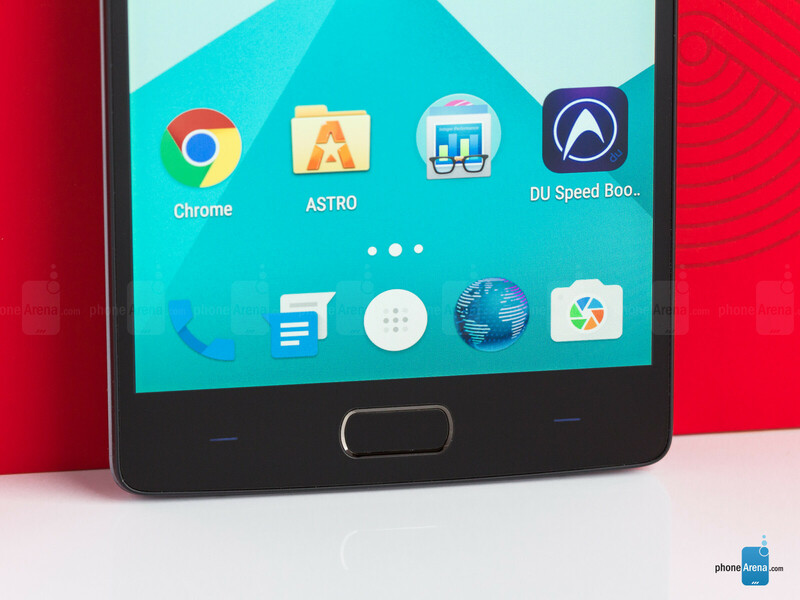 The OnePlus 2 has a quality display, but definitely not one without issues. Covered by Gorilla Glass 3, the 5.5-incher of the OnePlus 2 is of an IPS LCD make with a 1080 x 1920 resolution, resulting in a pixel density of 401 ppi — more than sufficient to keep our eyes perfectly happy and oblivious to pixelization. In terms of color accuracy, there are some notable problems with the display worth pointing out, though on the whole it's a quality unit. Starting with the good, we've got an acceptable color temperature of 7500K (6500K is optimal) — giving the screen a colder look than ideal — and relatively low overall level of color errors at dE 2.18 and dE 4.7 for grayscale (bluish grays). Peak brightness is also excellent, reaching 564 nits, which is more than sufficient for use even outside. What we definitely didn't like were the severely under-saturated reds across the intensity spectrum, nor the overly high average gamma of 2.46 (2.2 is ideal), which tends to darken highlights, though mid-tones are similarly affected too. Again, a quality display overall, but not without its weaknesses. LOL! Flagship Killer is killed by Chris P.
Yeah underwhelming battery life is more than iPhone 6/6 plus. Just add those to test the most underwhelming thing here is this review. Not to mention this phone have less than half of the price of most flagships. How about compare it with phones in its price range this review is very very very weak. Your comment is totally pointless . Just because it's cheep(er) you should vorgive that this phone is a total waste of money and ignore the flows ? You better getting a motor g trust me in had the OP2 and I love the design and the screen but I gave it away after one day ..battery live only lasted me a couple of hours. And this with a battery that neat takes 3 hours to fully charge .. unforgivable .. There are phones in the $200 range that have a better camera, it has an S810 and lags, and it has a poor UI. Just because it costs $400 isntead of $600 doesn't mean that is forgiveable. 'How about compare it with phones in its price range' Oneplus pretty much did it to themselves, by claiming it to be the 'Flagship killer', they should be held accountable for their own words. Wow. Is it reviewing this poorly elsewhere also or is PA an outlier? I don`t know what`s wrong with PA but lately they have been acting shady while reviewing phones. I own this phone, coming from an android flagship, I find it absolutely amazing device. Build quality is top notch, it feels awesome in had, has very clean minimalist looks, good battery life, awesome display and a good camera. I own a Nexus 5 also and I find the UI smoother than my Nexus 5. The camera isn't the best but its very good with no problem with laser focus. Also people saying that $200 phones perform better than this please tell me which phone you talking about. I have owned Moto G1 and G2 and those phones aren't in the same league. Now this PA is an honest review. Just because a phone is a good value, doesn't mean the actual phone itself is going to be good. Well done. Yup totally agree with you. And good job Chris, expecting more honest reviews like this from PA. Honest i don't think if it's honest to compare a 400$ phone with a 800$ one. Why not? They have similar specs and it is supposedly a flagship killer. So it should be compared to flagships. When OP2 is called "Flagship Killer" it should be compared with the same. Let's see how they review iPhone. 2 points should be subtracted just for offering 16GB in a $650 phone. Agree... they should make honest reviews to phones with high prices too. Wow. I don't think I've ever seen a flagship device get beaten up so harshly in a review on PhoneArena. When One Plus stated they were creating a flagship killer, they literally meant it - just the other way around. Everyone gave this phone over 8, why the harsh rating? Because it's not an Apple or Samsung product... What did you expect from PhoneArena? Or maybe because its a piece of cheap Chinese junk. Yes the chineese version is a piece of crap full of bloatwares which slow down the phone and make a bad feeling. But the international one is quite good. I don't blame the reviewer for the mark but for the fact that he tested a chineese version. I agree with the Apple product but Samsung devices get underscored and they pour the money into their flagships and it rows in their R&D bills and the fact that they use the highest end materials for everything. 8.7 fir the GS6 edge + and 9 fir the Note 5 is low.